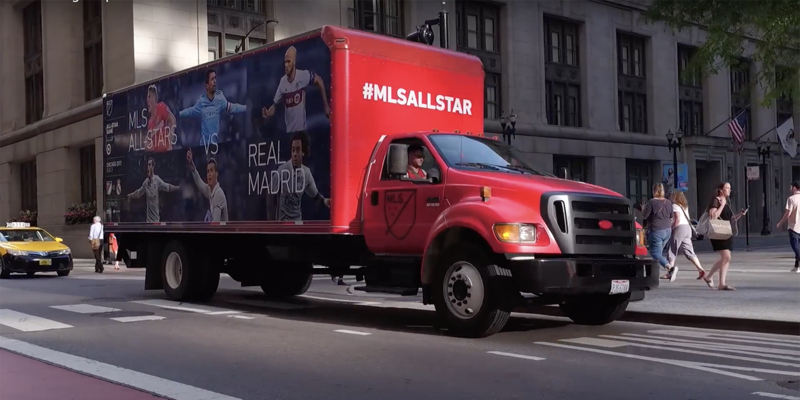 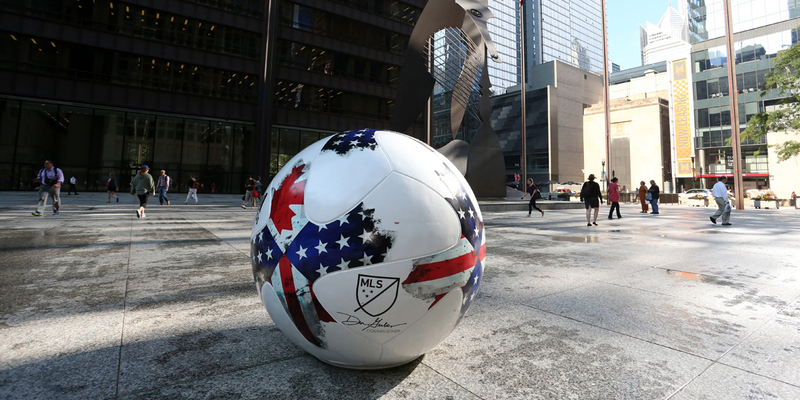 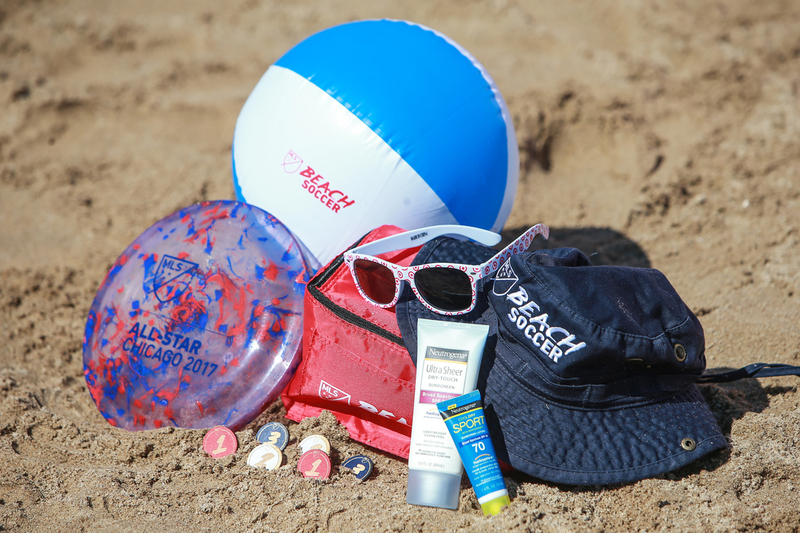 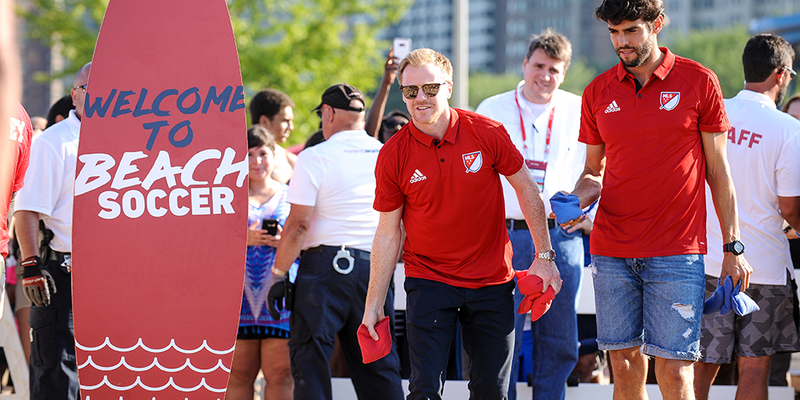 To celebrate the 2017 MLS All-Star Game, Civitas captured the attention of North Avenue Beach (and the rest of Chicago) all week long by activating many unique, “soccer-fied” moments, including Beach Soccer and surprise celebrity athlete appearances. 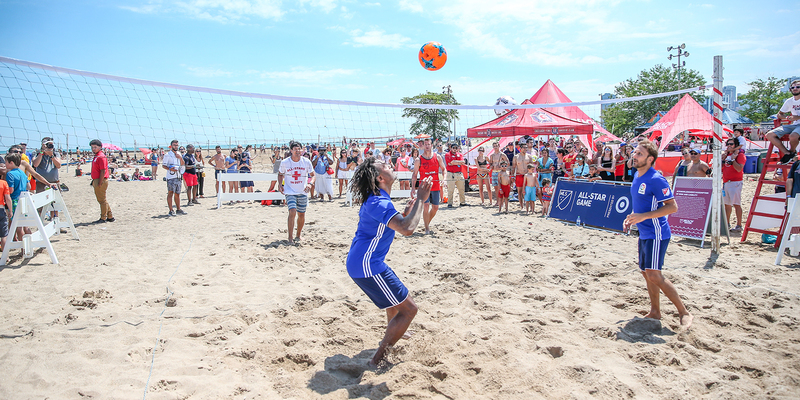 Beach Soccer: This fan experience consisted of an all day tournament and party at North Avenue Beach that captured the attention of thousands of people on a hot summer day in July. 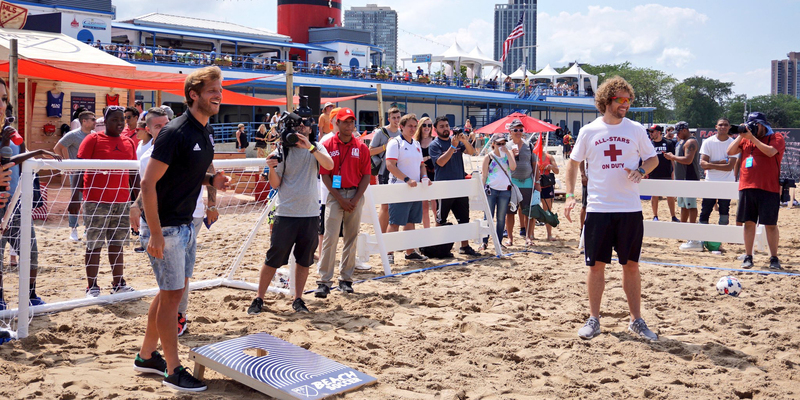 Participants were encouraged to round up their best buds and fiercest competitors to face off in matchups on specially designed pitches. 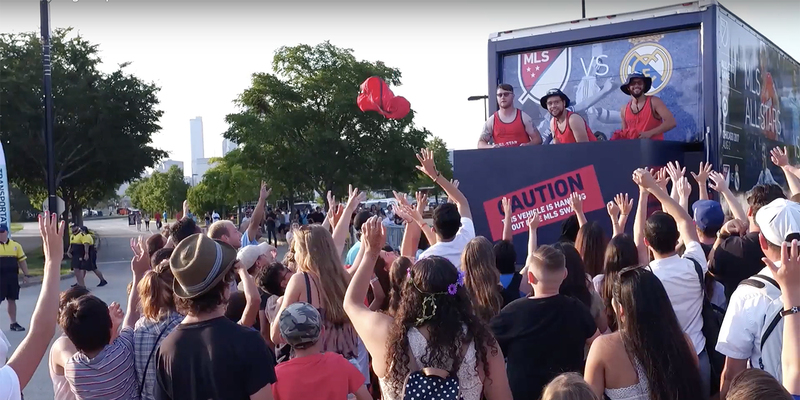 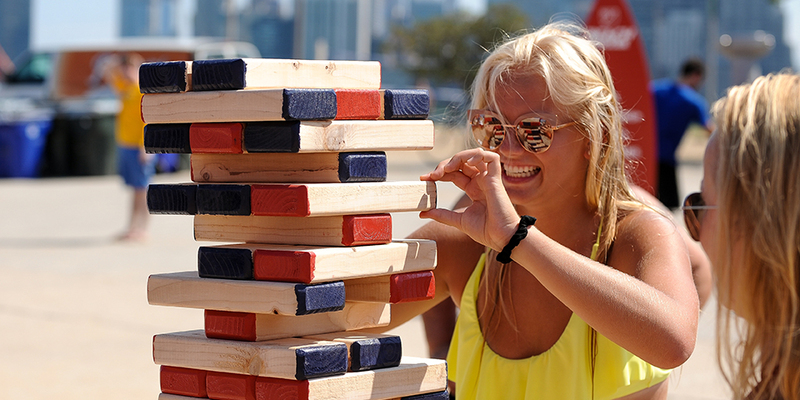 Non-Traditional: We deployed a host of other activations in order to engage fans. 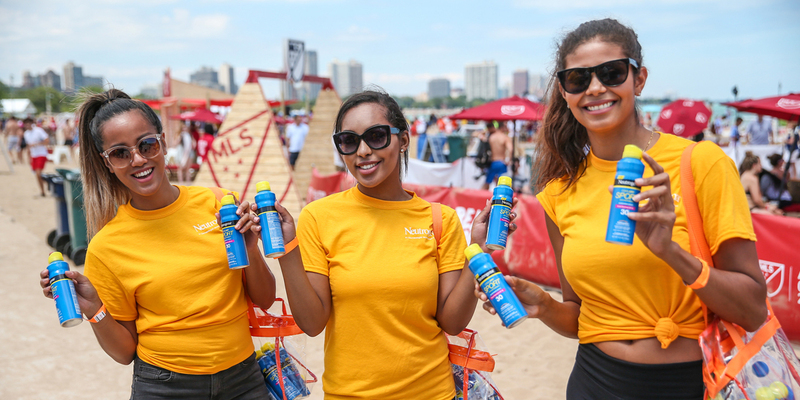 These included Soccer Connect Four for more than 120 of Chicago’s youth soccer players at Haas Park, a photo booth meet and greet with La Liga legends, and a pop up swag truck that surprised concert-goers with exclusive MLS giveaways at the free X Ambassadors concert on Northerly Island. 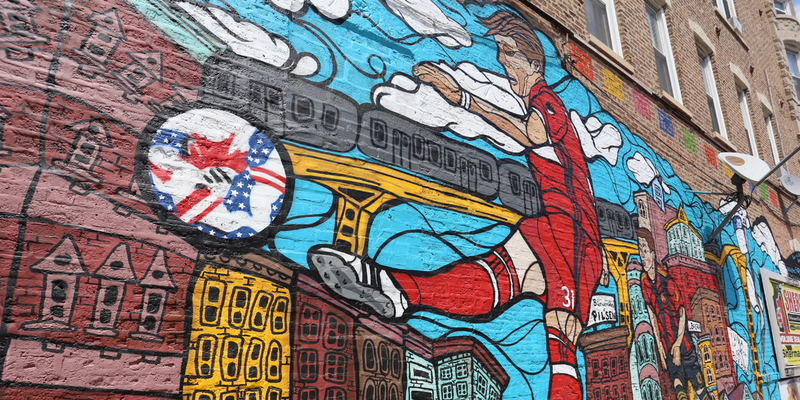 Mural: To create a lasting impact on the city, we collaborated with local artist Sam Kirk and business owners in the Pilsen neighborhood to commission an MLS All-Star themed mural.